Last week, your elected CAL FIRE Local 2881 representatives attended the 54th IAFF Convention in Seattle, WA. Th e delegates worked together on passi ng, amending or rejecting resolutions that will benefit you, our members. While those in attendance came from around the country and Canada, they all came together for one common goal: to improve wages, benefits and wo rking conditions for firefighters. Some of the highlights from last week incl uded a video during opening ceremony that showcased the long history of the IAFF and the great achievements obtained by the IAFF with support from its affiliates and over 313,000 members. The delegates also heard from General President Harold Schaitberger. He commended everyone on the great work that has been done to advance the conditions of firefighters and reminded everyone that they must continue working hard to ensure the IAFF remains strong and a true trade union. Resolution 38 - Disaster Relief: This fund has helped provide immediate financial relief to our members in the past during disasters and is currently helping our members in Shasta County. Resolution 40 - Support of Cancer Research: This will ensure support for cancer research and will focus research on cancers where there is evidence that firefighters have higher occurrence rates. Resolution 41 - Cell and Radio Antenna Effects on Fire Fighters: This is important to us as there are known links of cell/radio antennas and cancer and we want research to continue so we can protect our members. Resolution 49 - Open A Behavioral Health Center In California: Local 2881 pushed hard for this resolution because this is not only important to our membership but all locals on the West Coast due to the number of firefighter personnel. Some of the cost factor Resolutions that passed included the COLA and operating reserve fund increases. Additionally, i n order for us to continue to be politically strong, increases to the FIREPAC were supported. 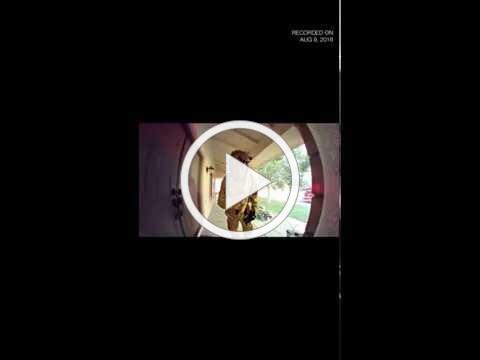 One of our members takes a moment to put a homeowner at ease. Proudly protecting our communities, thats what CAL FIRE Local 2881 firefighters do! 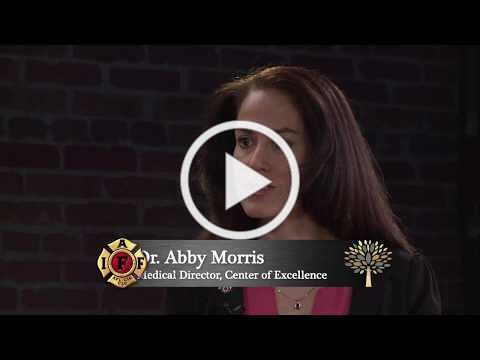 Watch the latest edition of Kitchen Table - Center of Excellence Webinar: Access, Expectations and Treatment - where General President Schaitberger and Center of Excellence staff respond to questions about the Center submitted by IAFF members. A torta is the Mexican version of a panini-a pressed sandwich made with crusty bread that can have an endless array of fillings. For this one, we make our own chorizo-inspired filling by spicing up ground pork or turkey. Use a panini maker if you have one (and skip Step 4) or use our technique for making pressed sandwiches without any special equipment. Serve with a mixed green salad. GET THE REST OF THE RECIPE HERE! The foundation of a prepared firefighter is a fit firefighter, and that's who the public expects to step off the truck on any given scene. Firefighter fitness can be best defined by how much work we can do and how quickly we can get it done. That's what matters most and will lead to positive outcomes on the fireground. We should all be working on increasing the work we can do in as little time as possible. Time is our enemy, and work is our weapon. 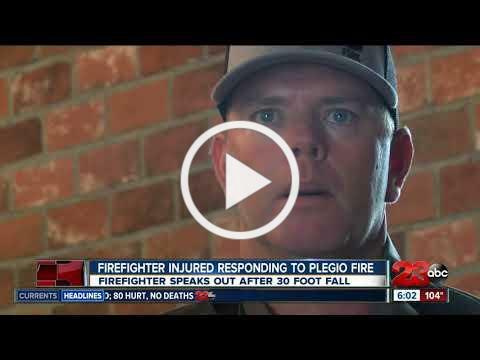 Kern County firefighter Carl Pearson speaks about being badly injured in a 30-foot fall last week while battling a wildfire and how being unable to rejoin the fight in Northern California is what hurts the most. According to NIOSH, confined-space events are typically found to be the direct result of three common factors: a lack of recognition of hazards; a lack of testing, evaluation and monitoring; and a lack of planned rescue procedures. These can largely be addressed through the proper use and application of two essential pieces of equipment: atmospheric monitors and confined-space blowers or integrated-ventilation systems. Class A confined spaces are those deemed to be IDLH (immediate dangerous to life or health) environments. The atmospheres in these confined spaces lack natural ventilation and are or have the potential to become untenable. Before we can make entry into these spaces, OSHA requires that we evaluate and validate the atmosphere with appropriate monitors. I t was a great honor to attend our IAFF 100th year, 54th Convention. 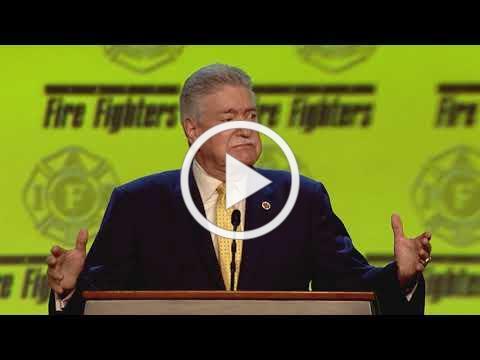 At the convention, IAFF President Harold Schaitberger & IAFF General Secretary - Treasurer Edward Kelly acknowledged the hard work and sacrifices that all firefighter union retirees fought for so that we can enjoy the benefits of these accomplishments today. And furthermore, they thanked the retirees for their continued commitment and support. I am very proud to be a union member of CAL FIRE Local 2881. Membership makes us strong. Thank you for being a member.